How Far is Eswari Enclave? 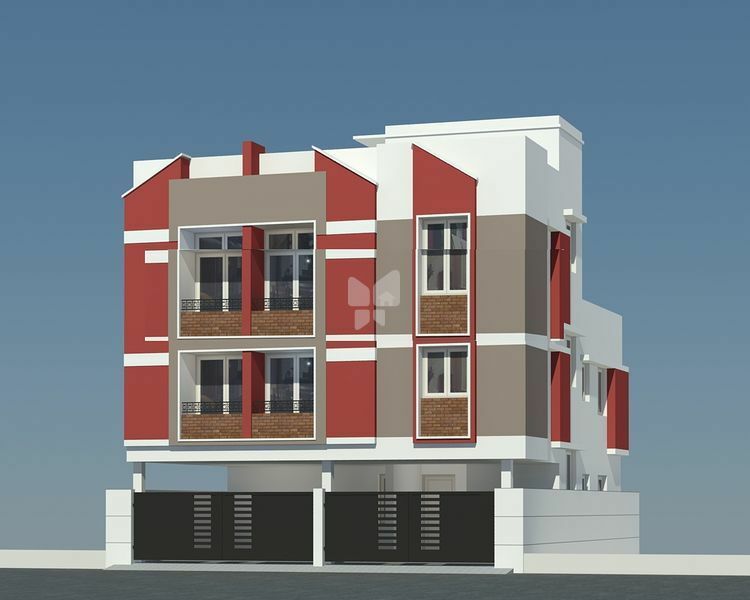 Eswari Enclave is one of the residential developments of Eswari Construction,Chennai. It offers spacious and skilfully designed 2 BHK apartments. The project is well equipped with all the basic amenities to facilitate the needs of the residents. Kodeeswari Construction make extra efforts to achieve maximum utilization of spaces & to give a lovely elevation. To make the owner proud about owning the house is our top most priority. All our projects are well designed in such a way it gives you economy of space & efficiency of design in conformity with Vasthu Sastra.